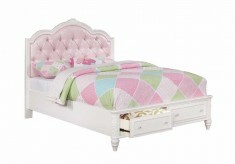 Kids’ beds are a magical place, where dreams flow and imaginations soar. 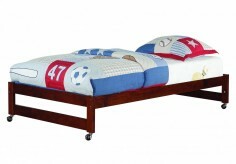 Furniture Nation in Dallas and Fort Worth has a selection of children’s beds that could be exactly what you’ve been looking for. 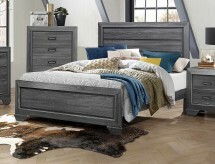 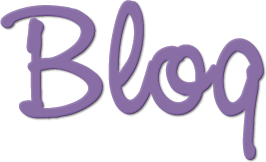 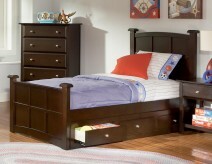 When choosing boys beds, girls beds, children’s bunk beds, kids trundle beds, and youth beds, consider the next several years. 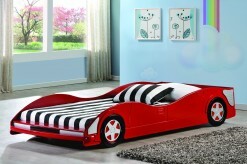 Will the bed be big enough in just a few years? 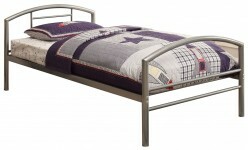 Kids’ twin beds and children's bunk beds are an ideal solution when kids share a room, or even when friends sleep over. 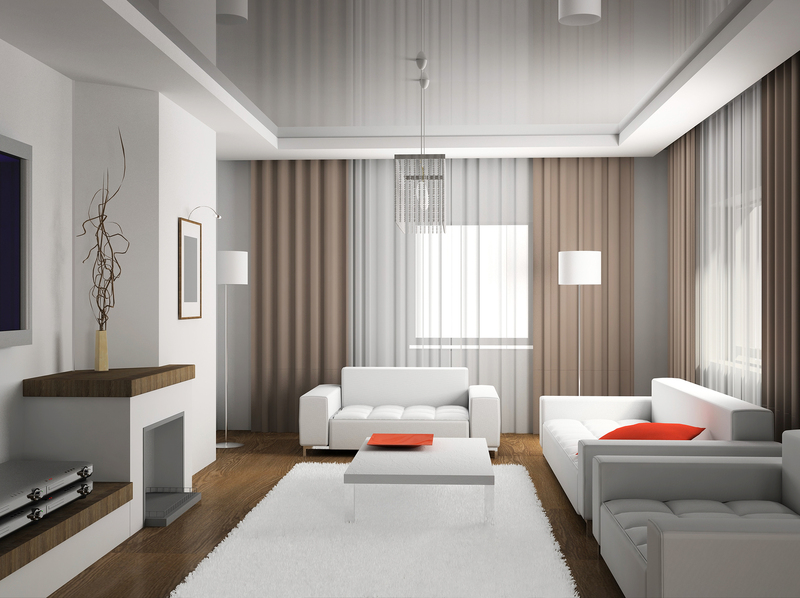 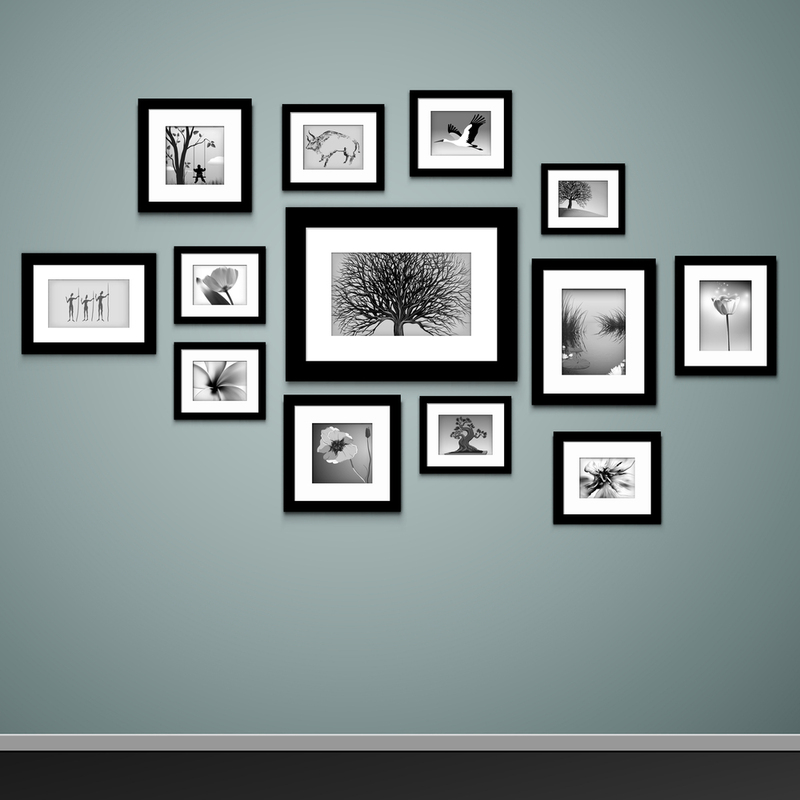 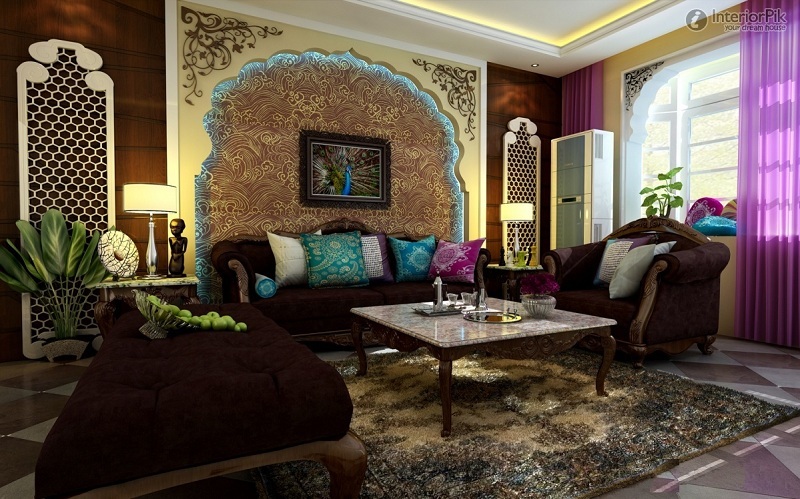 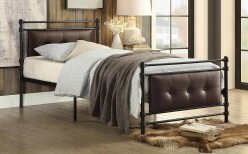 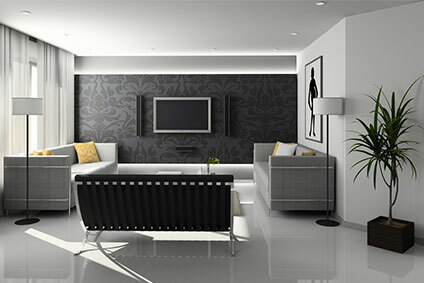 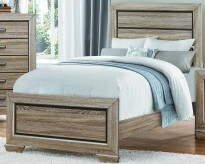 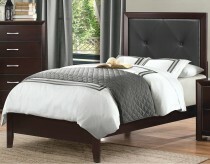 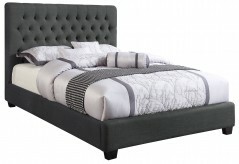 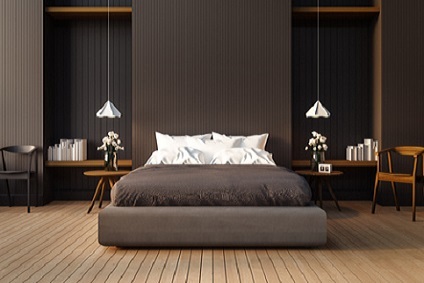 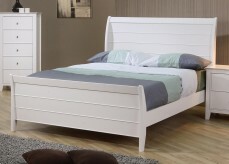 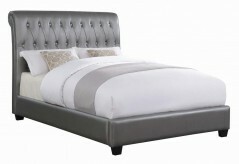 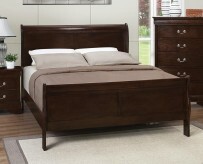 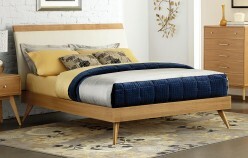 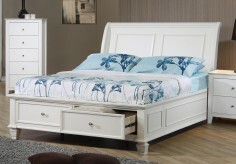 High beds can be space savers, when the space beneath the bed is used for other functions. 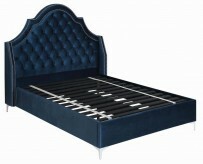 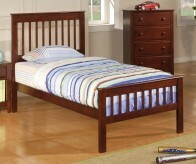 Beds for kids must be sturdy, holding up for playtime as well as sleep time. 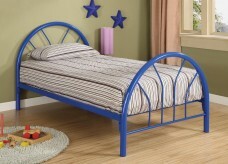 Bunk beds for kids must have easy access ladders and protective rails. 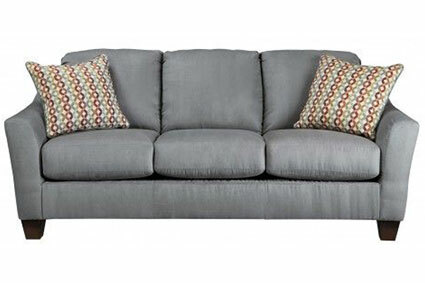 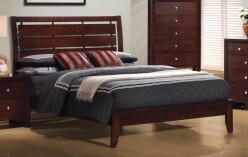 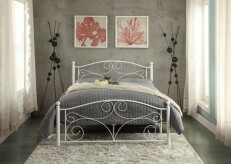 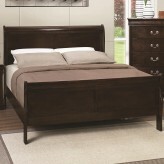 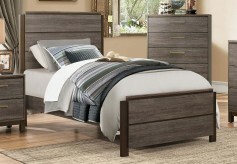 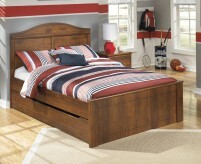 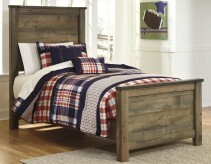 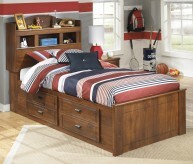 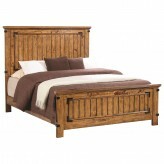 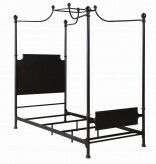 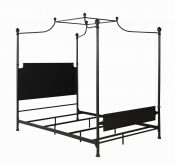 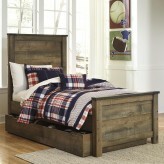 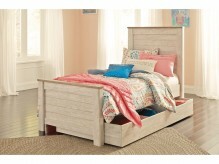 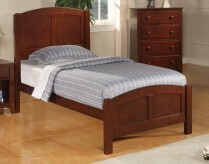 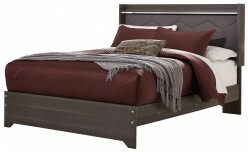 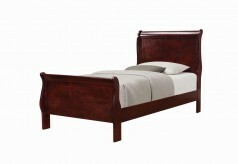 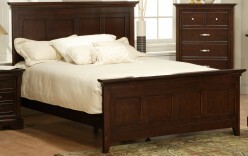 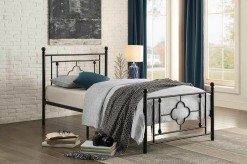 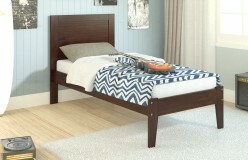 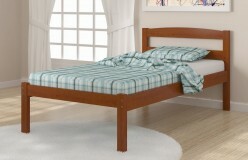 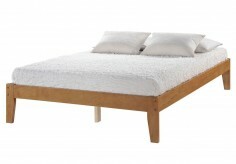 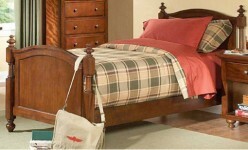 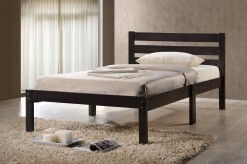 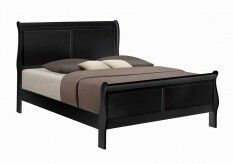 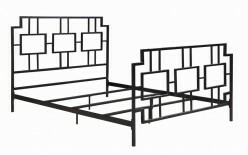 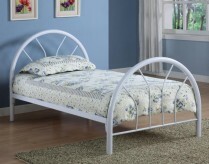 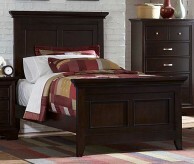 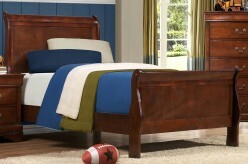 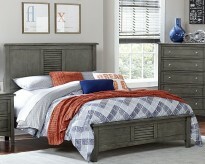 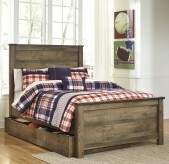 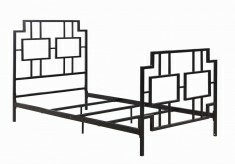 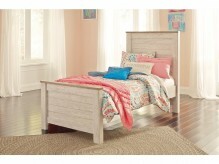 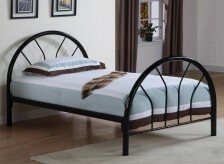 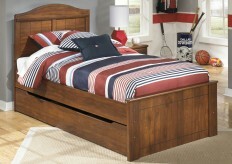 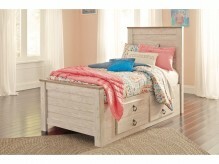 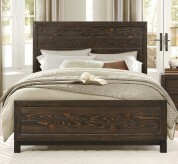 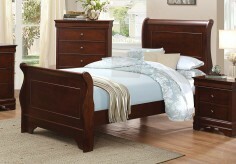 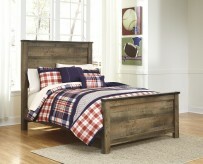 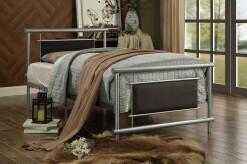 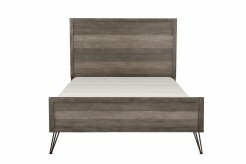 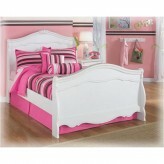 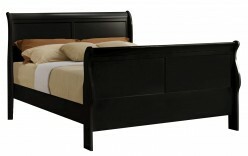 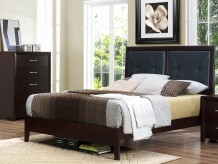 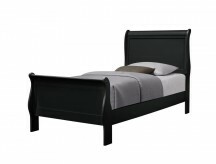 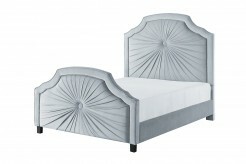 Smaller youth beds are a wonderful transitional bed, and come in fun designs and styles. 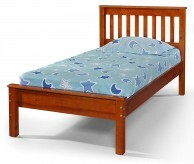 Some children’s beds convert from youth beds to kids twin beds, designed to take them from toddler to teens. 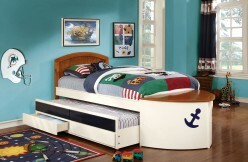 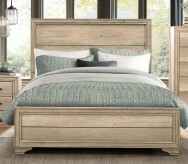 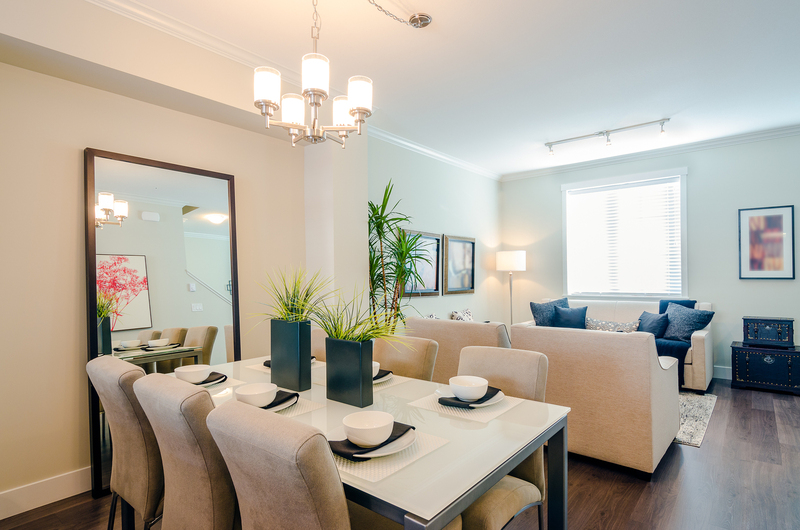 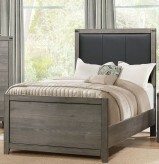 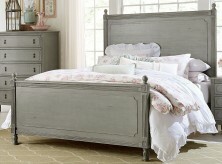 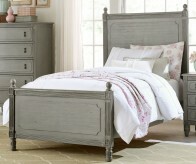 Children’s beds can anchor a room, and adding coordinating furniture and children's bedroom sets create a cohesive look. 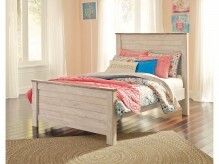 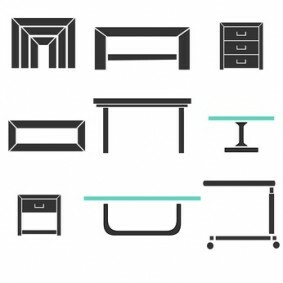 Adding colorful and whimsical accessories can complete the room, and kids bedroom sets with built-in storage solutions can keep things neat and tidy. 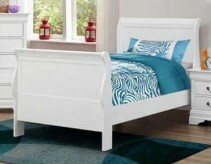 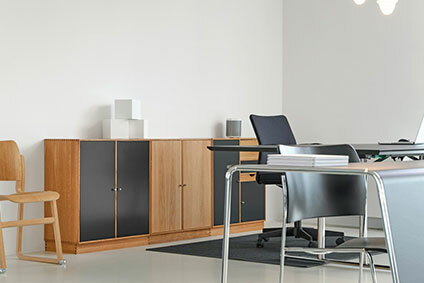 For an excellent selection of kids beds, children’s bunk beds, kids trundle beds, high beds, and youth beds, visit the Furniture Nation showroom in Dallas today – with easy access from Southlake, Grand Prairie, Desoto, and more.